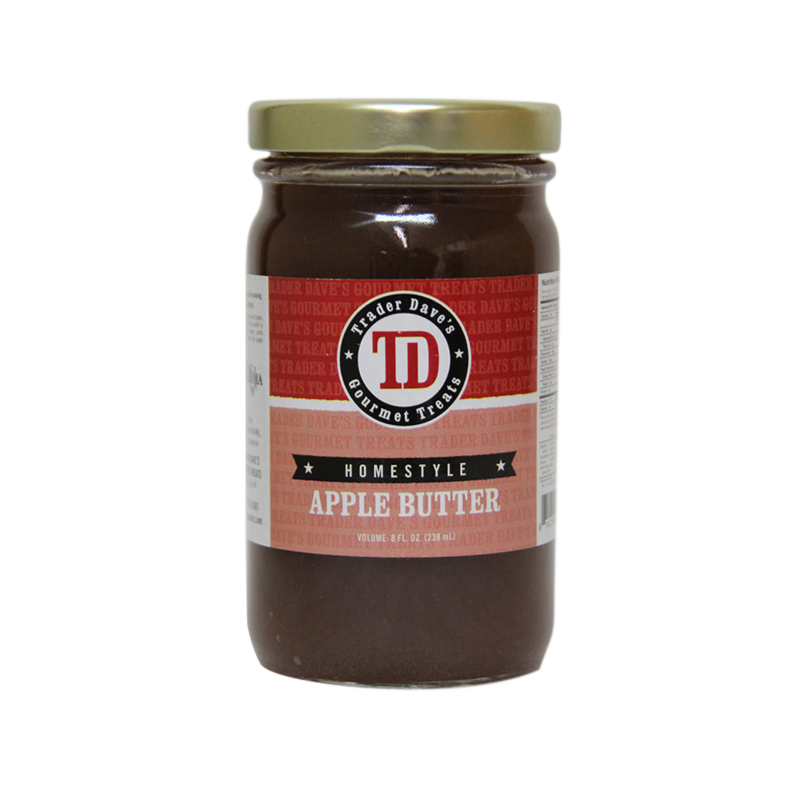 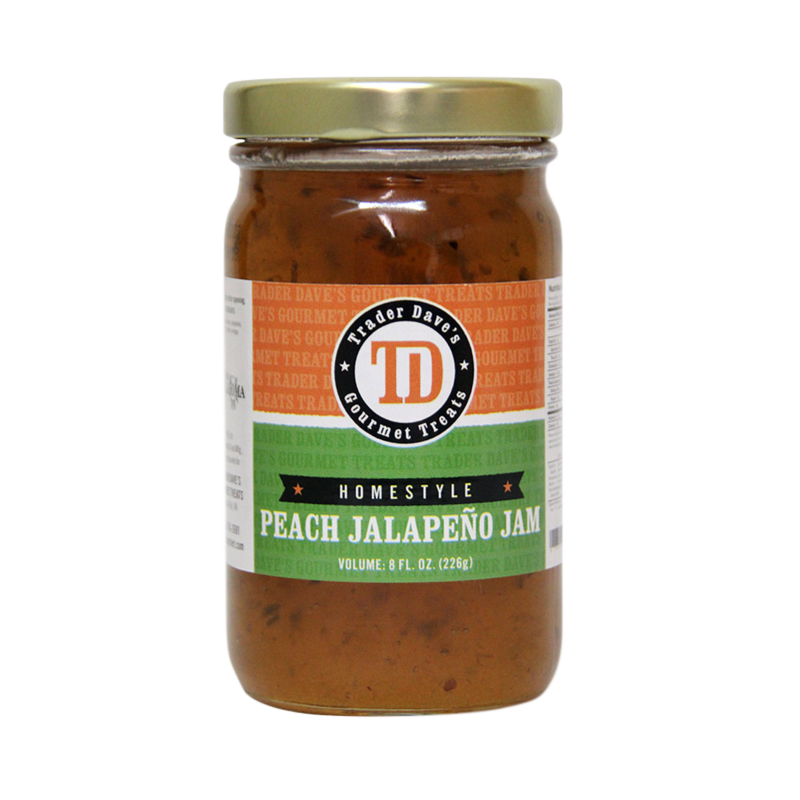 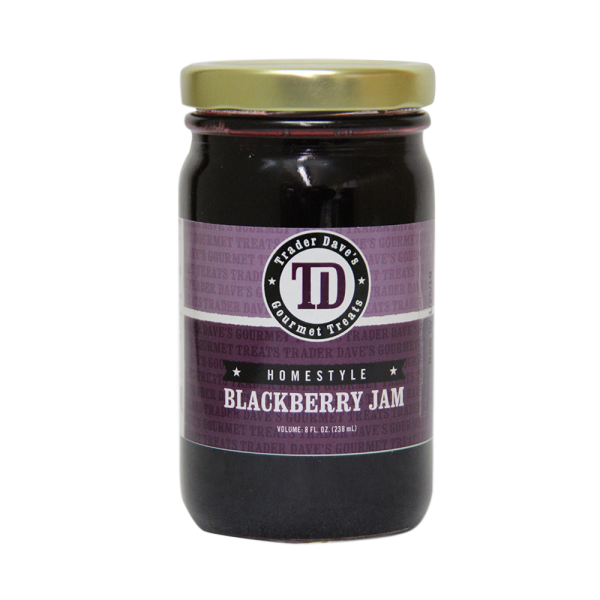 Kygar Road Market > Products > Jams, Jellies, & Preserves > Trader Dave’s – Blackberry Jam 8 oz. 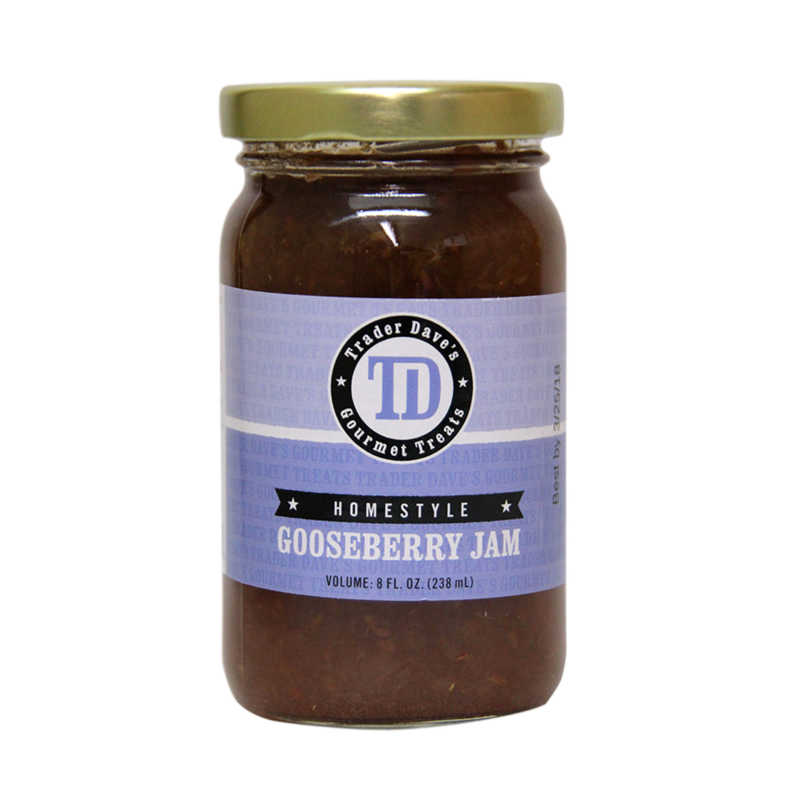 You don’t have to wait for blackberry season to enjoy the delicious flavor of blackberry jam. Trader Dave’s Blackberry Jam is sure to please your palate. 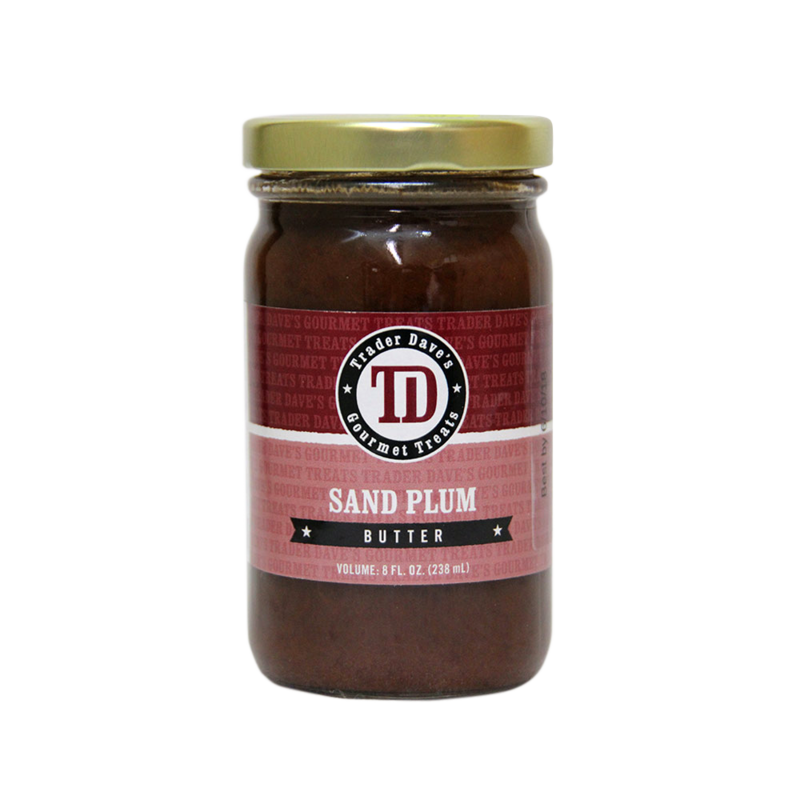 Spread it on hot toast or fresh biscuits to enjoy the taste of your favorite purple gem!